Perfect for exhibitions and events, pop up and rigid displays offer a cost friendly solution to advertising. 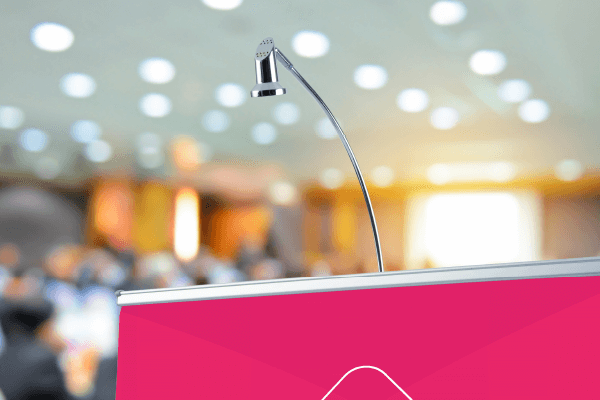 With the opportunity to reuse your banner, MDR Creative supplies pop up displays and rigid media displays for customers across the UK, Cheshire and the surrounding areas. 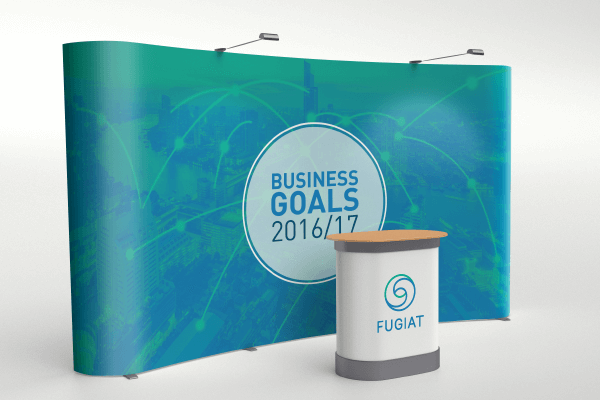 Whether you opt for a curved pop up banner or a rigid display, we’ll make sure that you’re portrayed in the best light. Once more, our banners are there to reuse time and time again. 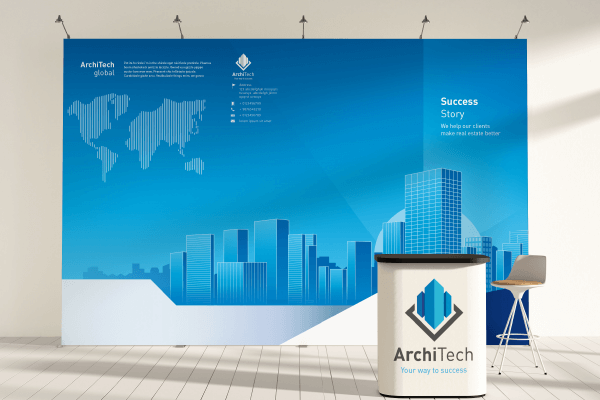 From exhibitions to the entrance of your building, pop up banners are fantastic for captivating your audience. Better still, with the size of a pop up display, you’re able to advertise just about anything without the worry of running out of space! 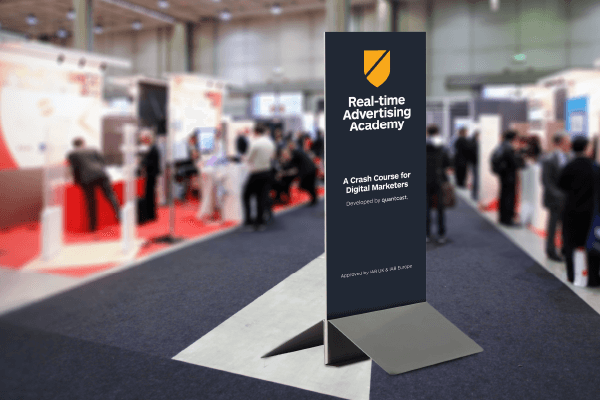 So, if you’re looking for an affordable yet effective solution for advertising, be sure to make a pop up display or rigid display your first choice. This way, you capture the most important aspects of your business, and attract customers from a far. This therefore provides more advertising opportunities and will increase your customer base. Advertise your business with ease and order your pop up banner or rigid display from MDR Creative today.